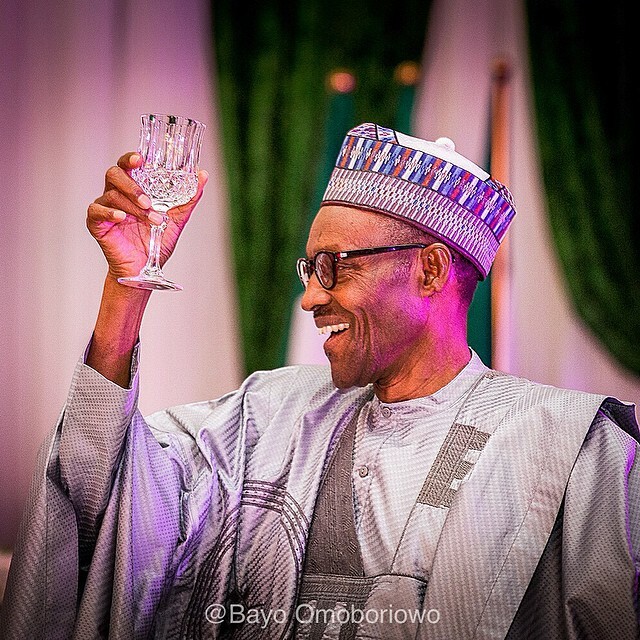 President Muhammadu Buhari, has reacted to the massive decampment of 15 APC senators to the PDP on Tuesday. He said the defection will not in any way harm his aspirations or that of the party. “In his reaction to the developments Tuesday morning at the National Assembly, the President noted that none of the defecting federal lawmakers of the All Progressives Congress (APC) had any specific grievances against him or the government he leads; neither did he harbour anything against any of them. Noting that the APC had done its utmost to stop the defections, the President commended the leadership of the party for relentlessly working for its unity and ensuring success in the upcoming elections. President Buhari assured members of the APC of his total support and urged party faithful not to despair but to see the defections as a seasonal occurrence that happens on election eve. He expressed confidence that no harm or injury will be done to the party and its aspirations by the movements. President Buhari wished all the decamped members the best in their future undertakings.